Below is a list of recent updates, if there have been any, to the Stanford Encyclopedia of Philosophy (SEP), Internet Encyclopedia of Philosophy (IEP), Notre Dame Philosophical Reviews (NDPR), 1000-Word Philosophy, and Wireless Philosophy (Wi-Phi). There’s also a section listing recent reviews of philosophy books appearing in popular media. Al-Farabi’s Philosophy of Logic and Language, by Wilfrid Hodges (King’s College, London) and Thérèse-Anne Druart (Catholic University of America). Qing Philosophy, by On-cho Ng (Pennsylvania State). Non-monotonic Logic, by Christian Strasser (Ruhr University-Bochum) and G. Aldo Antonelli. Moral Luck, by Dana K. Nelkin (California-San Diego). David Hume, by William Edward Morris (Illinois Wesleyan) and Charlotte R. Brown (Illinois Wesleyan). Literary Forms of Medieval Philosophy, by Eileen Sweeney (Boston College). Moral Character, by Marcia Homiak (Occidental College). Spinoza’s Political Philosophy, by Justin Steinberg (City University of New York). James Dodd (The New School for Social Research) reviews Philosophers at the Front: Phenomenology and the First World War (Leuven), by Nicholas de Warren and Thomas Vongehr (eds.). John Grey (Michigan State) reviews Spinoza on Reason (Oxford), by Michael LeBuffe. Wayne Froman (George Mason) reviews Heidegger: Phenomenology, Ecology, Politics, by Michael Marder. Richard Capobianco (Stonehill College) reviews Heraclitus: The Inception of Occidental Thinking; and, Logic: Heraclitus’s Doctrine of the Logos (Bloomsbury), by Martin Heidegger. Paul Schofield (Bates College) reviews Kant and Parfit: The Groundwork of Morals (Routledge), by Husain Sarkar. Paolo Monti (Università Cattolica del Sacro Cuore) reviews Practical Shape: A Theory of Practical Reasoning (Oxford), by Jonathan Dancy. Alejandra Mancilla (Oslo) reviews Justice (Oxford), by Mark LeBar (ed.). 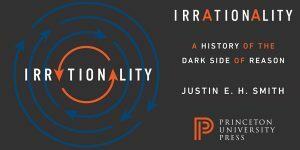 Kwame Anthony Appiah reviews Irrationality: A History of the Dark Side of Reason (Princeton), by Justin E. H. Smith at The New York Review of Books. Geoffrey Wildanger reviews The Modern Challenge to Tradition: Fragmente eines Buchs (Wallstein Verlag), by Hannah Arendt, (ed. Barbara Hahn, James MacFarland, Ingo Kieslich, and Ingeborg Nordmann) at The Boston Review. Gili Kliger reviews Lévi-Strauss: A Biography (Polity), by Emmanuelle Loyer, trans. Ninon Vinsonneau and Jonathan Magidoff at The Boston Review. 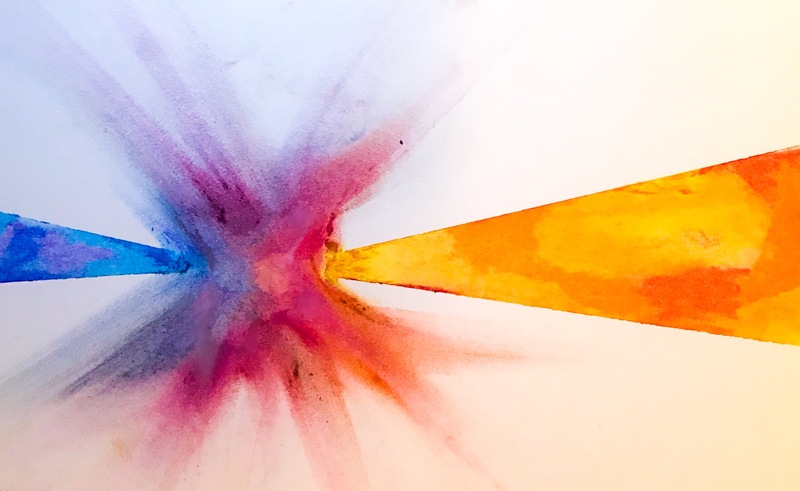 The post Online Philosophy Resources Weekly Update appeared first on Daily Nous. 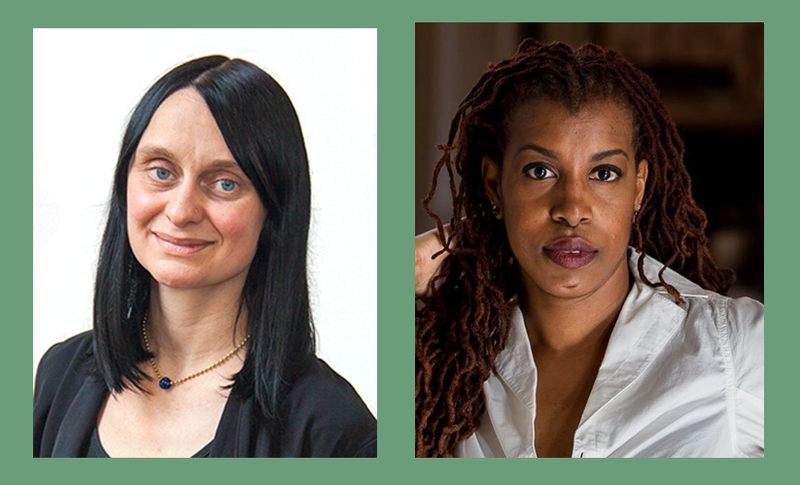 The National Humanities Center has announced the names of 37 scholars who will be its 2019-2020 residential fellows, and there are two philosophers among them. Located in North Carolina, the National Humanities Center is a private, nonprofit organization “dedicated exclusively to advanced study in all areas of the humanities.” You can read about the fellowship’s perks here, and see the complete list of new fellows here. 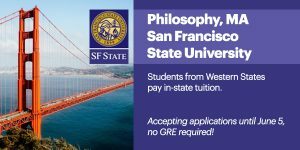 The post Philosophers Among New National Humanities Center Fellows appeared first on Daily Nous. Time for a new Mini-Heap. The post Mini-Heap appeared first on Daily Nous. 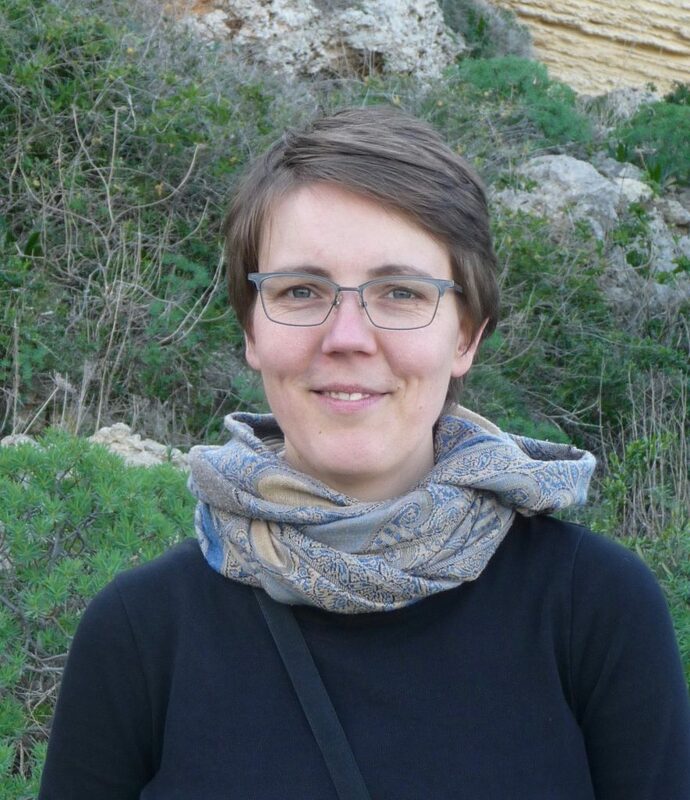 Julia Jorati, currently associate professor of philosophy at The Ohio State University, will be moving to the Department of Philosophy at the University of Massachusetts, Amherst. Professor Jorati works in Early Modern philosophy, particularly Leibniz. Her book, Leibniz on Causation and Agency, was published by Cambridge University Press in 2017. She takes up her position as tenured associate professor of philosophy at UMass in the Fall of 2019. You can learn more about her work here. The post Jorati from Ohio State to UMass Amherst appeared first on Daily Nous. 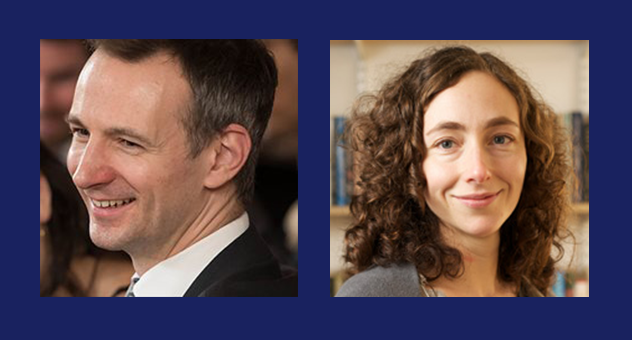 Ian Phillips and Hanna Pickard, both professors of philosophy at the University of Birmingham, will be moving to Johns Hopkins University (JHU), where they will each hold the title of Distinguished Professor. Professor Phillips will have a joint appointment in JHU’s Department of Philosophy and its Psychological and Brain Sciences Department. He works in philosophy of mind and cognitive science, with emphases on perceptual consciousness and temporal experience. You can learn more about his work here. Professor Pickard will have a joint appointment in the Department of Philosophy and the Berman Institute of Bioethics. She works primarily in philosophy of psychology, with a focus on addiction, responsibility, and criminal justice. You can learn more about her work here. They take up their new appointments at JHU in the Fall of 2019. A number of post-doctoral positions will be created in association with them. The post Pickard and Phillips from Birmingham to Johns Hopkins appeared first on Daily Nous. 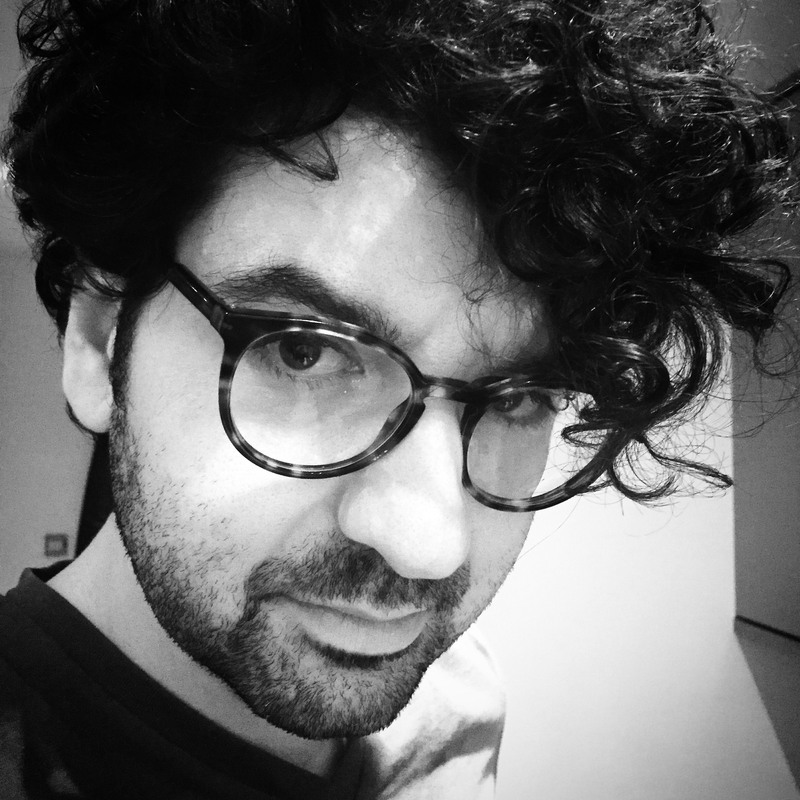 Paolo Santorio, currently associate professor of philosophy at the University of California, San Diego, will be moving to the University of Maryland. Dr. Santorio will take up the position of associate professor of philosophy at Maryland in Fall of 2019. He works mainly in philosophy of language, particularly conditionals, modality, causal reasoning, expressivism, intentionality, variables, and future-oriented talk. You can learn more about his work and read some of his papers here. The post Santorio from UCSD to Maryland appeared first on Daily Nous.